Global Journals works in collaboration with many universities and other research institutions from all around the globe knowledge-sharing purposes. Our dedicated progressive platforms that keep on innovating every day help researchers to work toghether by sharing scientific knowledge. We organize seminars /symposium /conferences/workshop/webinar worldwide on innovative topics and fields of Computer Science and research. We also collaborate, partner or sponsor with a view to provide our professional guidance and expertise to conduct in standard way. We also publish proceedings of already conducted seminars and co-ordinate different organizers across world for same. 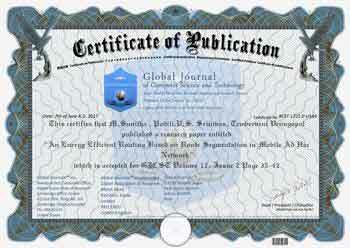 Global Journals Inc., as described in our Corporate Statement, is an educational, research, research publishing, and professional membership organization. Elevation to the ranks of Fellow of the Association of the Research Society in Computer and Member of the Association of the Research Society in Computer is open. 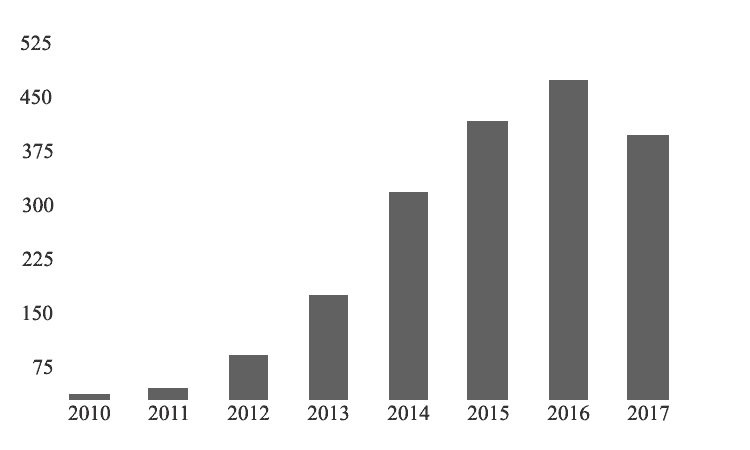 Copyright © 2001- 2017 by Global Journals Inc. (US) – All Rights Reserved.